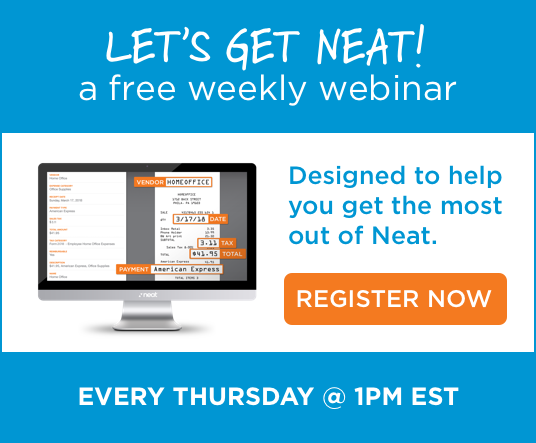 The Neat Company, creators of Neat software for small business is thrilled to be sponsoring the popular QBOShow this year. 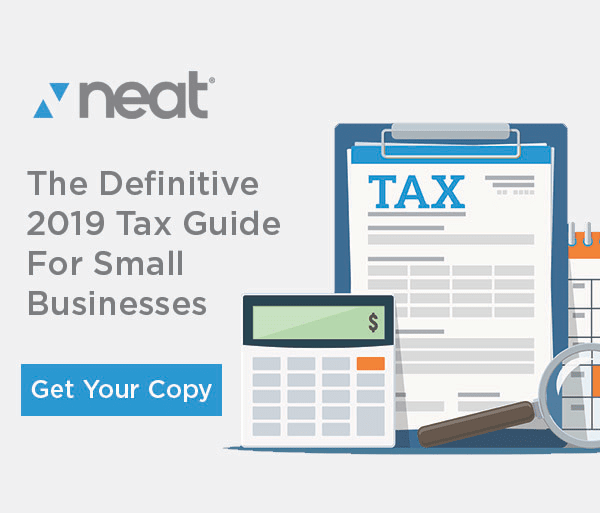 Neat focuses on helping small businesses and accounting/bookkeeping firms collaborate and work together in a more efficient manner through its cloud and mobile software. Stephanie Mozzillo from Neat, who heads up the accounting channel program affectionately known as the NeatFreak program, had the opportunity to guest speak on the radio show hosted by Stacy Kildal, Richard Roppa, and Woody Adams about Neat’s move from bundled scanner/software to software only and our new and improved partner program. This platform, very well known by the accounting industry, is very informative with a positively energetic spin. Through probing questions, Stephanie spoke about the old Neat, current Neat and future Neat. What’s the story with Neat’s transition from scanners to software? For years, Neat manufactured scanners and coupled those with software. Neat felt that we were limiting our exposure to new markets and made the strategic decision to decouple the two and focus all resources on enhancing the software. Today, Neat partners with leading scanner manufacturers to continue to offer our customers a bundled solution. Neat will be focusing more product and development resources in order to bring a more robust piece of software to the accounting industry; one that will enable more efficient accounting and bookkeeping workflows. Plus, personnel changes will help support this channel in order to provide a better experience for those accountants that join our Partner Program and use Neat with their clients. What is the Neat Partner Program? The Neat Partner Program is designated for accountants and bookkeepers to offer added support and solutions for them to work with their clients. Click here for more information. What’s the future hold for Neat? Very soon, Neat users will be experiencing an entirely new cloud software platform that will enable enhanced mobile functionality, integration opportunities, and automated bookkeeping. Neat will be normalizing our software to a single platform and adding features such as mileage tracking and multi-account capabilities. Stephanie also addresses Neat’s integrations with both QuickBooks Online and QuickBooks Desktop.